Nintendo just published its financial results for Fiscal Year 2014, and they don’t look overly positive, slightly worse than what was expected. Nintendo reported a staggering loss of $456 million for the past financial year. 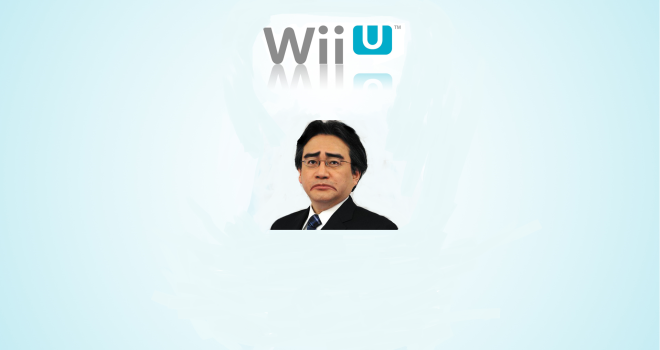 The blame is being laid largely on the Wii U. Sadly like last year Iwata claims that this incoming financial year will see a return to operating profit and millions more consoles sold. Honestly its hard to believe what Iwata says with the numbers right in front of us, but hey its Nintendo and one thing they are good at is making games and proving everyone wrong…Wait that was two things..Moving on. We also learned that the Wii U has sold 6.17 million units as of March 31st, while the 3DS reached the much more flattering amount of 43 million units. Wii U software sales now total 32.28 million, while 162.92 million 3DS games have been sold. “In the belief that the true value of entertainment lies in individuality, Nintendo continues to provide unique products and services by positioning as its core management strategy the dedicated video game platform business of hardware and software integration, in which Nintendo can best leverage its strengths. In addition, by introducing Nintendo Network IDs and taking advantage of smart devices, for example, Nintendo strives to strengthen its efforts to build a long-term relationship with its consumers and expand the market of its own platforms. Moreover, by redefining entertainment as something that improves people’s QOL (Quality of Life) in enjoyable ways, Nintendo aims to deploy a new platform business that improves people’s QOL in enjoyable ways in a new field that is different from that of dedicated video game systems. The first theme will be health, and Nintendo plans to capitalize on being an entertainment company in devising a unique approach of its own.